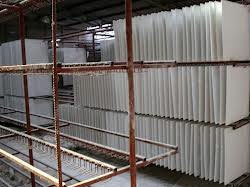 We are the leading manufacturers and suppliers of Plaster Cornice Mouldings. Meticulously designed to enhance the preferences of the esteemed clients, these products are used in hospitality industry. Detailed Product Description Plaster Cornice Mouldings.